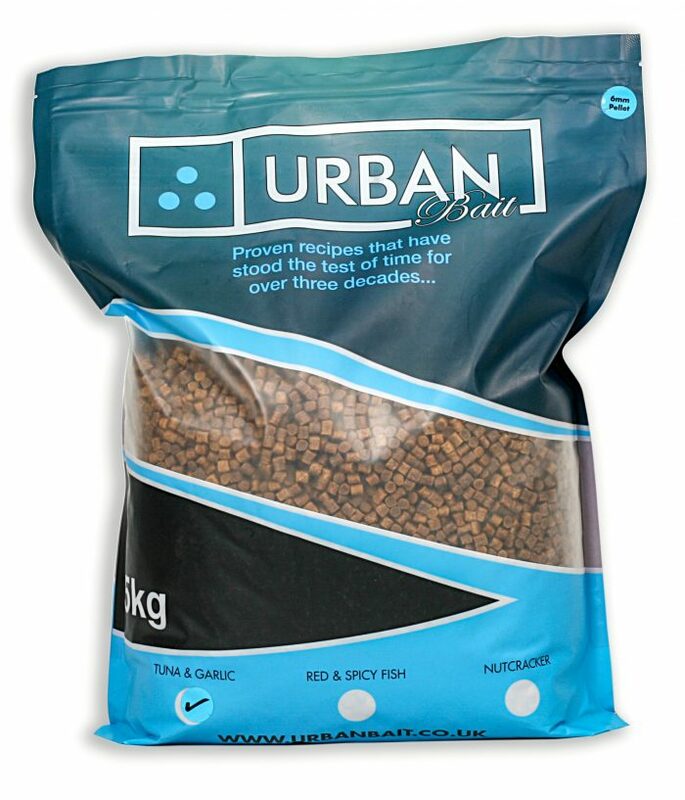 I use the urban pellets in 80% of my fishing. Quality pellet I use all year round. Been a big edge on some tricky waters I have fished. 6mm are the ones I mainly use a lot. The 2mm are brilliant with the solid bag approach and adding to stickmixs.